At Sefton Park Stud we can offer your thoroughbred first class care. 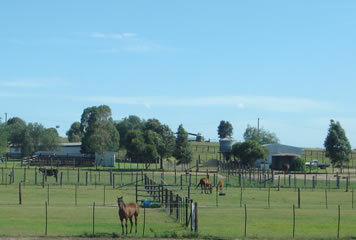 Your horses will be reared in Scone, the horse capital of Australia. We are situated 5km south of Scone on the New England Highway. Our position is ideally situated for the upcoming breeding season, close to all major studs and Scone Equine Intensive Care Unit at our doorstep. It’s all just minutes away.